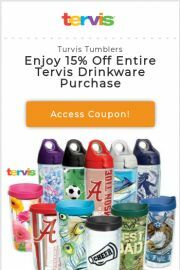 If you’re looking for the best Tervis Tumbler coupons, you’re in the right place! Tervis Tumblers are the coolest in drink ware. They have everything you can think of on a cup! 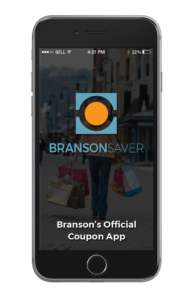 When you walk into their Branson store, you will be welcomed with a smile and a colorful array of tumblers, sippy cups, travel cups with lids and straws, and so many styles! 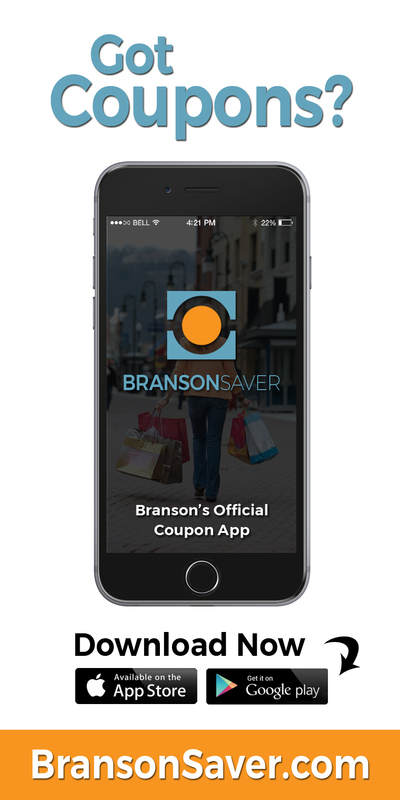 Go shopping at the Branson Landing and use your Tervis Tumblers Coupons today and save! They have the latest brands and can even customise your order so that you can have anything you want on your cup! 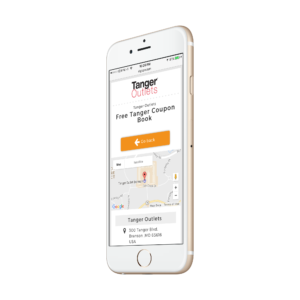 They also make great souvenirs to bring home from your Branson Vacation!